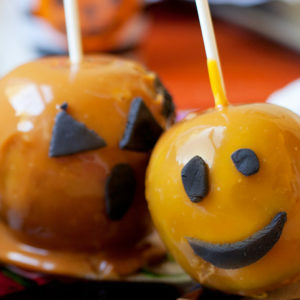 Click here to see healthy Halloween treats. Tags: Top image by Flickr user Personal Creations used under Creative Commons Attribution-Sharealike 4.0 license. Image cropped and modified from original.